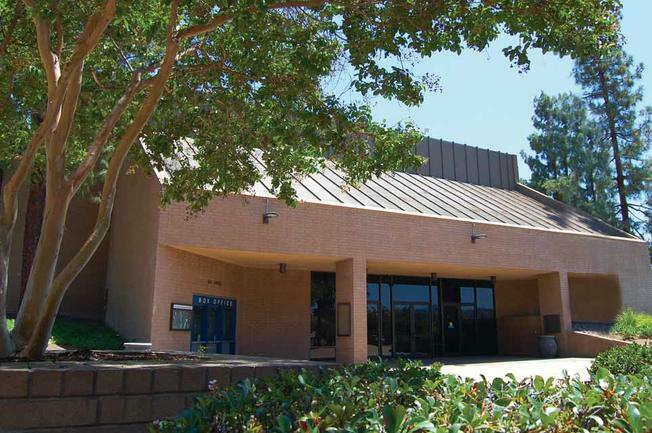 WIELAND was recently hired to work on the renovations of East County Performing Arts Center outside of San Diego, CA. The updated theater will bring back a lively focal point for the community after being vacant for nearly 10 years. The city is partnering with Live Nation Entertainment on a $6 million renovation that will transform the inside of the venue. Construction is expected to be completed in April 2019.